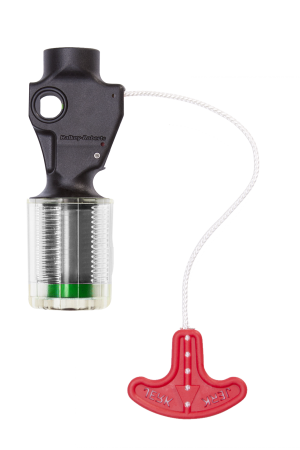 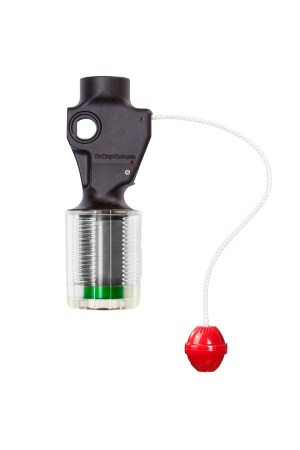 The Alpha® Auto Inflator activates when the cartridge comes into contact with water. 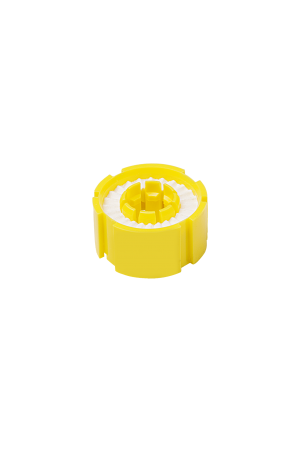 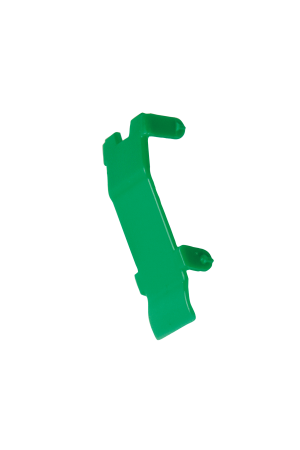 The cartridge mechanism consists of a clear cap cartridge with water access apertures and a compressed high powered spring which is held by a cellulose salt bobbin. 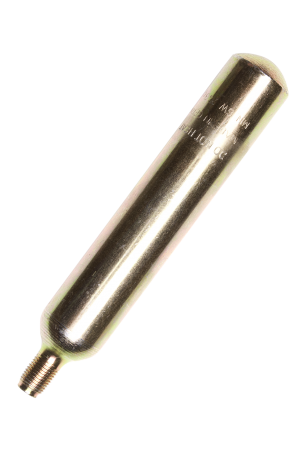 When the cellulose salt bobbin comes into contact with water the cellulose dissolves and it releases the spring which pushes a plunger forward, in turn forcing a cutter into the CO2 cylinder. 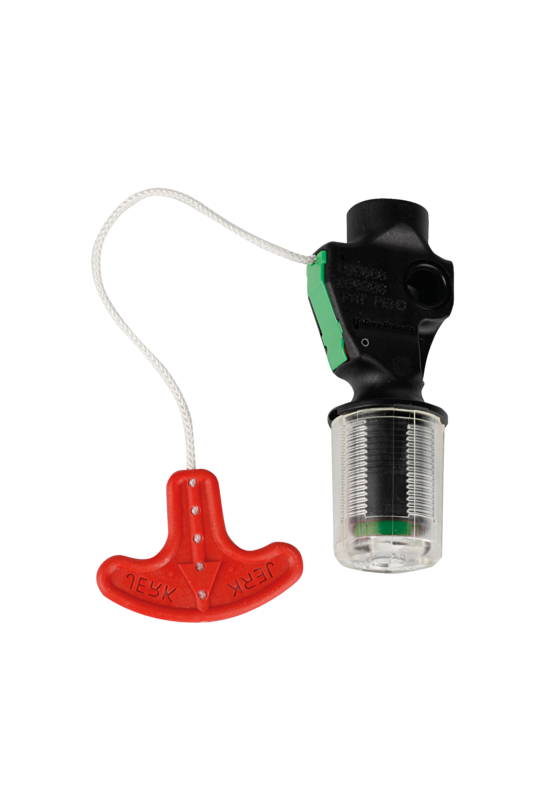 The cutter allows the CO2 to travel through the one way valve in the inflator head and inflate the lifejacket.